Ever since we remember, we have been taught to follow the Google updates and guidelines when optimizing the web content. Google has been eyeing each and every step followed throughout the optimization process. The mantra to keep Google happy is to rely upon link that Google favors and renounce those that Google hates. For instance, saying bye to paid links that affect your online credibility and lead you to way towards penalties, is going to keep Google content lately. As per the post published by Positionly, “everybody is a spammer now”. 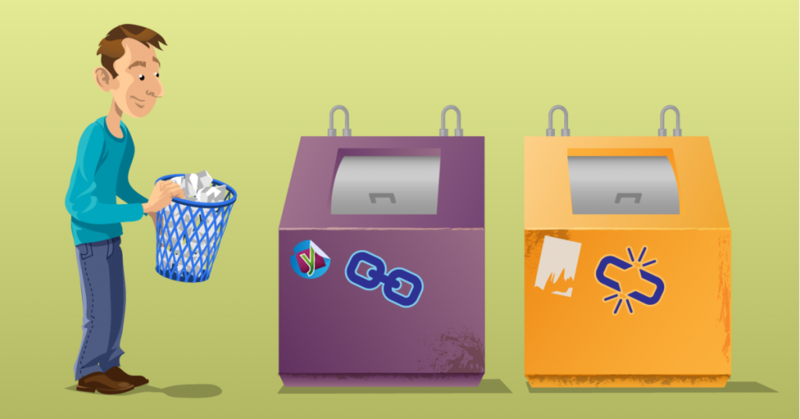 In simple words, Google dislikes most of the types of links. We are not referring strictly to the paid links, instead we are talking about the problematic links that are actually garnering traffic. To make sure that you are not relying upon links that are not liked by Google, read on. Google makes sure that all the publishers make use of rel=”nofollow” over all that content that could count as spam or reliable. This includes articles, widgets, ads, press releases, user comments etc. Google clearly states through its guidelines, that if a website fails to hold guarantee for the linked pages then it is better to nofollow these links. This way you will be able to save your website from shifting the PageRank to bad neighborhoods. This would also dampen the spirits of content spammers who might be eyeing your website as a threat. The whole process might ask for too much time and resources, but it is better to adhere by the rules rather than entering a feud with Google. To clean up the website, this comes out as another useful option. This could seem a bit extreme and might not lead to the desired satisfaction level. Once your penalty from Google ends, you might suffer from loss of traffic, which might lead to absence of useful links. This way you might miss the chance for ranking higher in search engine results. At the same time, you should renounce all those links that seem bad for website and instead focusing upon the links that might influence the site in a positive manner. These are the links coming from partner websites and genuine social profiles. There are so many tools that could help in enhancing your link building strategies but the fact is whether your intentions match those of the Google’s. 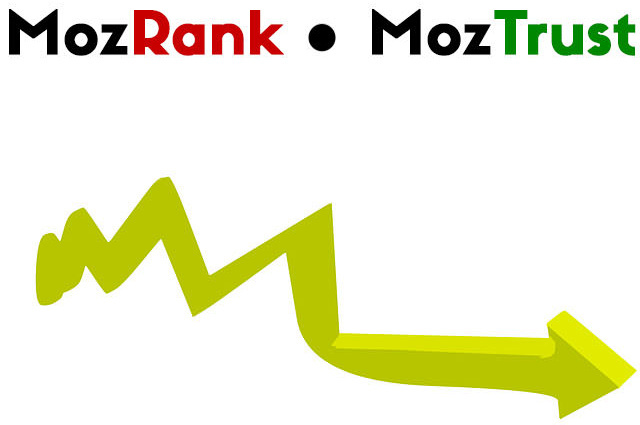 Rather than wasting your time and resources in guessing the linking tactic, you can rely upon MozRank and MozTrust. These two popular tools let you evaluate the popularity of a link and the trust factor. MozTrust functions based on a very simple principle: the closer you are to a trusted, high-authority source, the more trustworthy you really are. MozTrust can be improved by obtaining links from such reliable sources with a high MozTrust, such as universities or government institutions. The end point is that there is no guesswork associated with safe link building techniques. You will have to make sure that the domain authority (DA) of the chosen links is good. After all, it is a website’s DA that predicts how it will perform when referring to the search engine rankings. With so many websites incorporating the DA metrics, you do not have to worry about how to choose a source that you could link to safely.